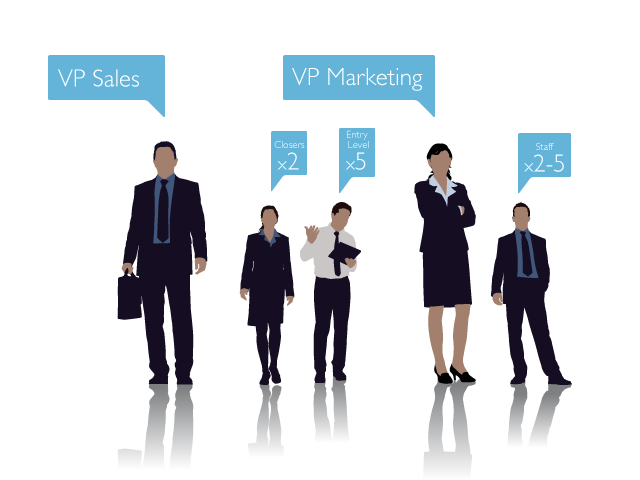 Until fairly recently, most businesses needing sales and marketing capacity tended to develop in-house solutions - they either employed a dedicated group of sales and marketing professionals, or assigned an existing employee with wearing multiple hats and saddled them with demand generation duties along with their many other responsibilities. 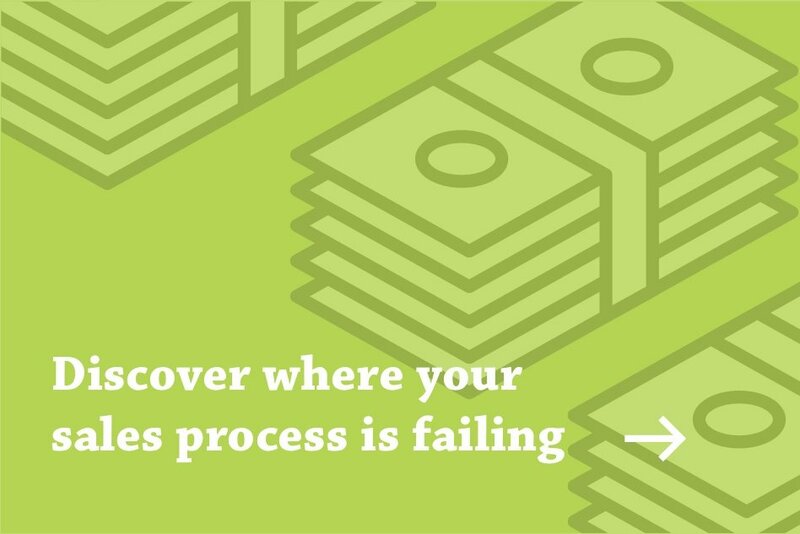 The results seen in many internal sales and marketing departments are often inconsistent in spite of what it may cost to run them. Then an alternative emerged. It's common to outsource various parts of a business: accounting, book keeping, customer service, even HR can be outsourced now, so it's no surprise to see marketing and sales join the list. In fact, companies are increasingly learning that outsourcing their marketing team and/or their sales team can be game changing for them. Doing so gives them access to a higher caliber professional team, removes the overhead of hosting an internal department, and provides them with the ability to source all sub-disciplines from a single location which adds considerable value to the company. Utilizing a qualified external marketing team can produce outstanding results. Dramatically increased website traffic volumes, reduced overhead and sales opportunities passed on to the sales team are great things, but the problem is that it just isn't quite enough. More often than not, it seems sales and marketing have a difficult time producing great results together. Somehow the two groups just don't know how to reach a state of mutual understanding and respect. People in sales complain that marketing is providing them with leads that won't convert, while marketers complain that sales isn't properly working the leads they send them. This is one good reason why the optimal solution lies in outsourcing both sales and marketing to the same organization. The reason for this is simply that successful agencies providing this service necessarily treat the problem of demand and revenue outsourcing as a single sales + marketing function and build teams that are required to communicate and work together within a single unified solution involving both disciplines, each with equal importance. Internal sales and marketing programs can costs SMBs millions per year just to staff. Lower cost and risk - Operational inefficiencies such as attrition, changes in prioritization, and missing skills are known to impact the bottom line. Nevermind the cost to hire, train, and retain top talent, and the astounding figures internal employees add to overhead. Having an experienced and reliable outsourced team mitigates risk of operational inefficiencies, and greatly decreases the cost impact of hiring and retaining an internal sales and marketing staff. Talent access - Agencies that provide outsourced sales and marketing services have done it all before - many times. Businesses gain access to teams that are on the cutting edge of marketing and sales methodology, and since they have worked with many other companies in the past, they have developed optimized practices based on many trials and errors, all of which the subscribing organization will benefit directly from. While it is possible for a company to build this competence organically, you can count on it taking a very long time to accomplish, and that it will take a big hit every time someone leaves the company. Time savings - Having a professional sales and marketing team operating at the peak of efficiency seriously reduces the time involved in seeing results and allows the subscribing company's team members to focus on what they do best: deliver products and services. Infrastructure and learning - The right outsourcing team will build a sales and marketing platform that can be maintained and passed to the company. This will serve as the foundation for sales and marketing success for years to come. Stability - In an increasingly competitive economy, resident sales and marketing talent is easily recruited by the competition, particularly the rock stars whose departure could leave your organization very destabilized. Skill sets - similar to #2 above, 'Growth Hackers' are in extremely high demand and difficult to find and retain, right at a time when growth, analytics and data interpretation are 'must have' core competencies for all companies. Systems optimization - Tired of paying for a platform like Salesforce, HubSpot, or Marketo without getting the bang for your buck? Outsourcing ensures access to top notch, experienced technical professionals who will properly assess, develop, and optimize your existing systems to make certain they are returning a positive ROI. Employee growth - When done properly, outsourcing can be used as a method for teaching members of your organization how to undertake tasks for themselves and how to use the systems that are built in order to build internal sales and marketing competencies. Growth - startups and SMBs are notoriously underfunded and understaffed. Engaging an outsourced sales and marketing team can enable quick growth by nature of its experience in quickly putting together and executing successful sales and marketing plans. Adopting a strategy of outsourced sales and marketing may, or may not be the right thing for every company but it is well worth checking out. If you'd like to learn more about outsourcing the demand generation engine of your business, click below to request a consultation.